Like many of you, my life was one of unfulfilled dreams. In search of life’s true meaning, life became meaningless. That all ended the day I meet a charismatic salesperson by the name of Mel Chizedek. Mr. Mel, as I called him, quickly began to transform my life through a series of personal lessons. However, it was not until his last lesson that I was given life’s key meaning. It was then, and only then, I finally understood God’s true plan for my life. As in everything, there are peaks and valleys. But today, the peaks have never been so high. And thankfully, the valleys are never as low as they were before I learned the lesson for successful living from the Master Teacher, Mr. Mel. 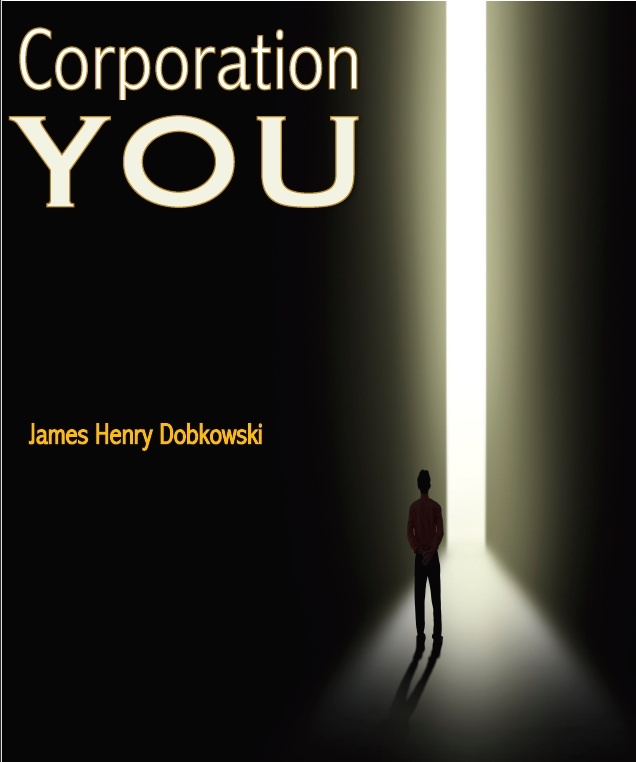 Welcome, my friend, to Corporation You.